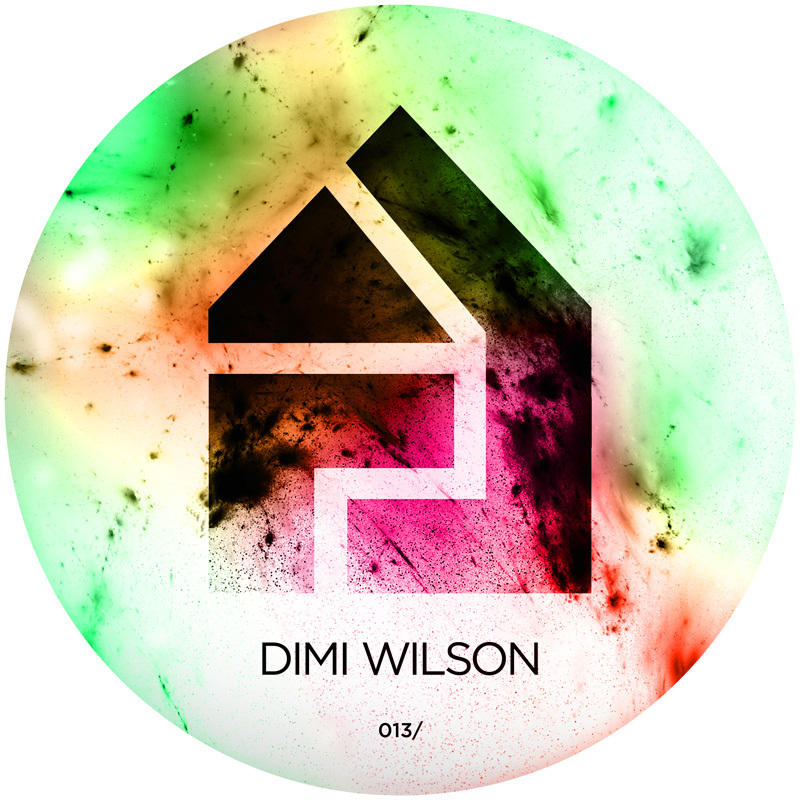 Dimi Wilson’s love affair with golden era hip-hop is apparent, which makes his brand of House all the more potent. The Lamia, Greece native is taking G-House on a whole new tangent reinforcing the bridge between Hip-Hop and House which some claim to be non-existent. To a staunch lover of Hip-Hop that was being introduced to House music, Dimi would be the perfect starting point. Atne Gamisou is sure to go down as a classic amongst lovers of good creative dance music. Fellow Greece native, Softcash, supports brilliantly with his take on the lead track.